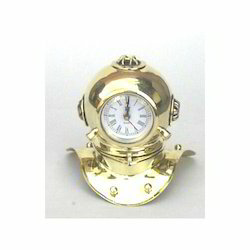 We offer a quality nautical gift & decorative. 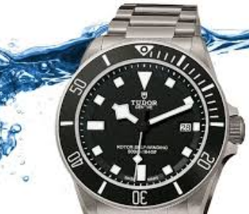 Our company has gained name and fame in presenting Scuba Dive Computer Watch. Professional Diver timepieces - simply put the Dive range is influenced by the engineering, precision and dedication of the Diver Class timepieces Completely functional to the rigors of performance on the sea these instruments execute their designated tasks effortlessly. This Mens Divers Watches stainless steel watch features an engraved dial and luminous hour markers. With chronograph details and a date display, this watch includes Japanese chronograph quartz movement and secures with a deployment with safety clasp.